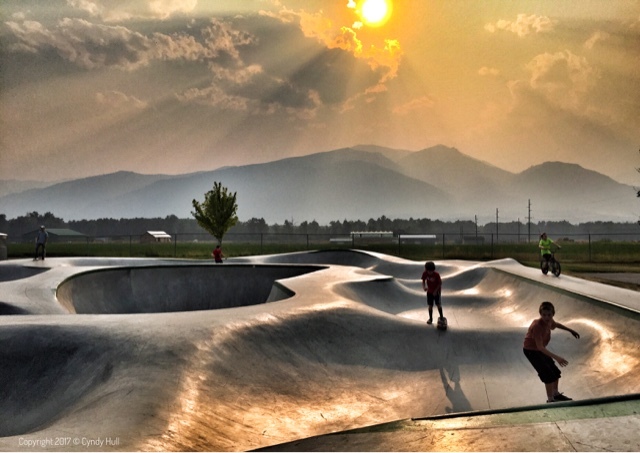 After the long haul toward their skatepark dream, Stevensville skaters are undeterred by the smoky air. "August is apt to bring us fine weather. 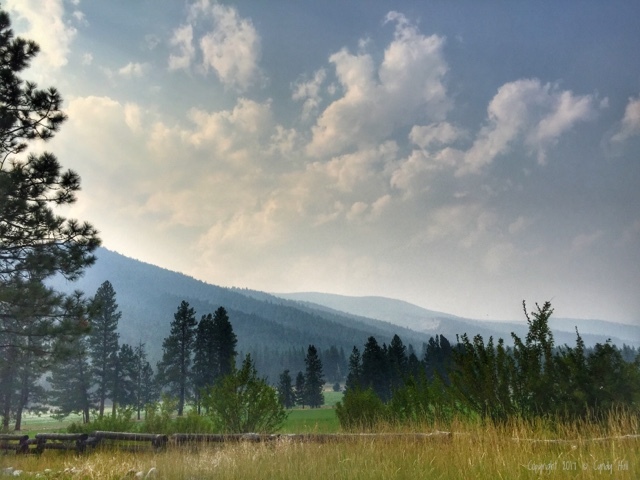 The meadows are sultry, but there is a wind in the sky and the clouds are great and dignified as they march against the mountains."